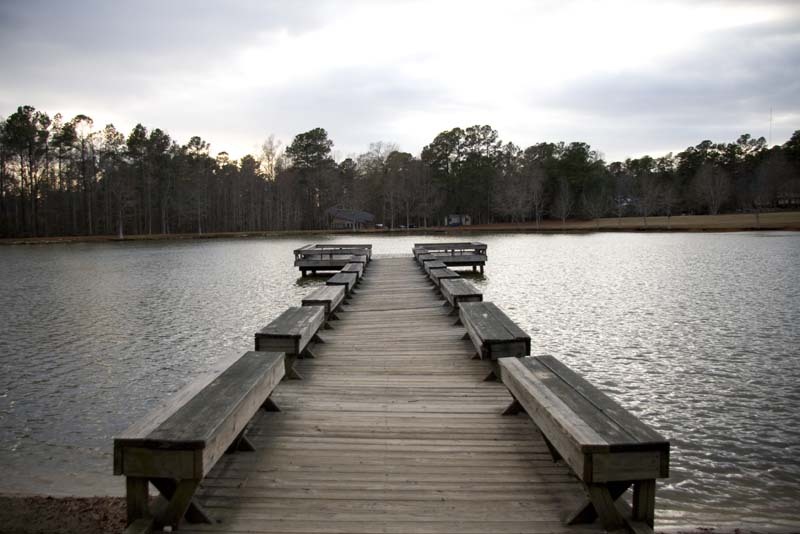 Montague Lake, which we all call the “pond”, is actually the backyard of Harvey and Texanna Montague, both lifelong residents of Raleigh, North Carolina. The Montagues built their home on Penny Road in 1961. Soon after they completed the 1st residence Harvey decided to dig a “pond” in what was previously a tobacco field (one in which Tex and her siblings grew up picking). Always enjoying fellowship with friends and family, Harvey eventually added the pond house. The Montagues opened the area for use by their friends and family. As families grew and relationships expanded so did the request for use of the pond. Today Harvey and Texanna graciously make the Lake and shelter available to the general public for a small fee that helps maintain the building and grounds.